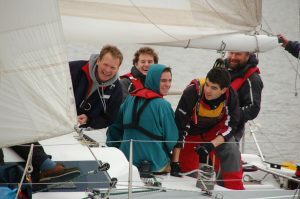 A package of four sailing lessons. 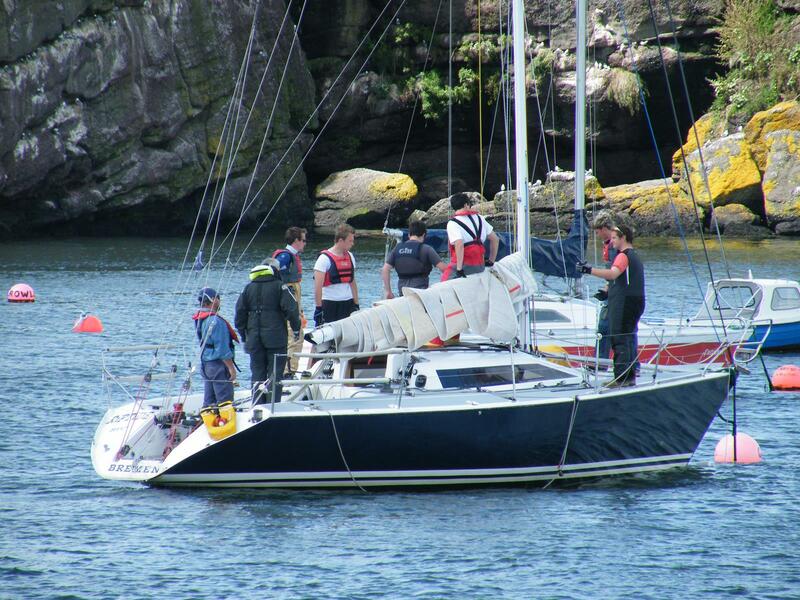 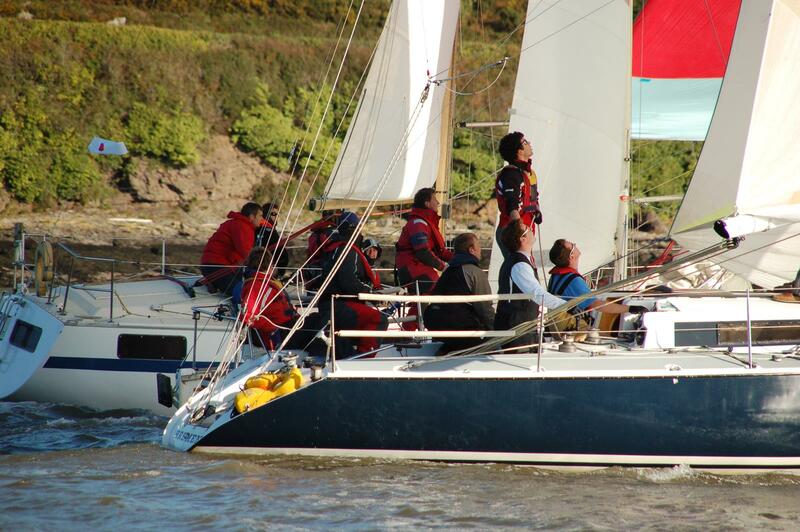 Our lessons will allow you to experience all the different positions involved with sailing a racing yacht. 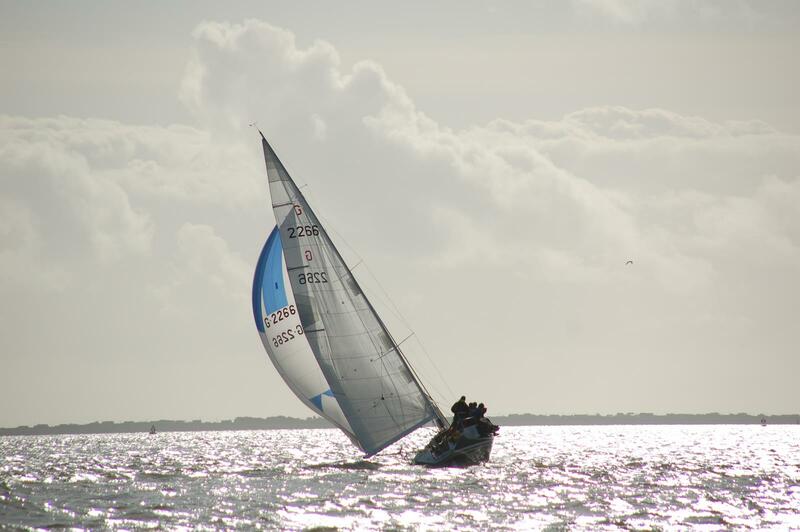 Regardless of your sailing skill level, between helming, trimming, mainsail, mast, bow and strings, there will be a role for you to dive straight into learning the ins and outs of sailing.